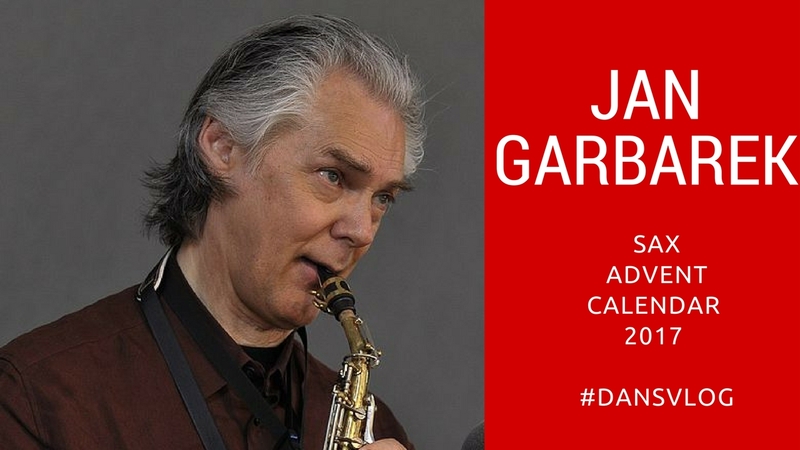 Jan Garbarek has one of the most distinctive voices on the saxophone. Born in Norway in 1947, Garbarek has become the ‘voice’ of the ECM label. 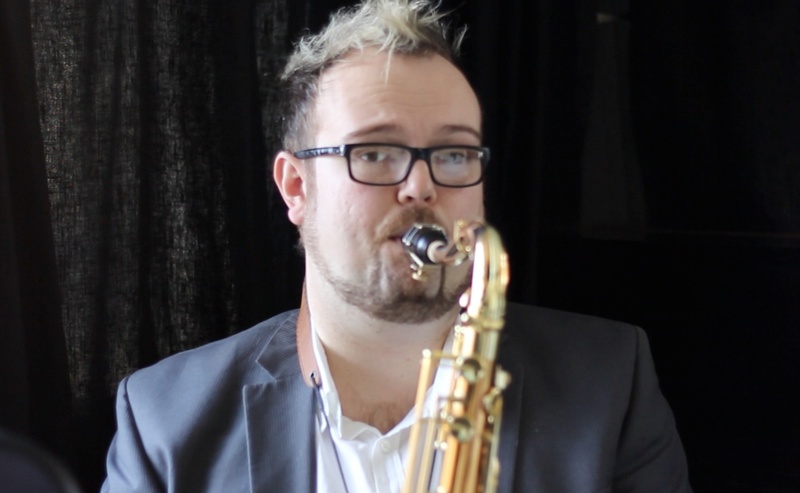 His trademark sharp-edged, bright tone coupled with his use of minimalism has made him popular with fans and musicians alike.